A Weatherford-area mother is in legal trouble after leaving her two small children locked inside a car during the peak temperatures of the afternoon Texas heat. Both children died after being left alone in the car for an hour while the mom smoked marijuana and slept. Police arrested Cynthia Marie Randolph, 24, after she allegedly left her two-year-old daughter, Juliet, and her one-year-old son, Cavanaugh, locked inside her car that was parked in her driveway. 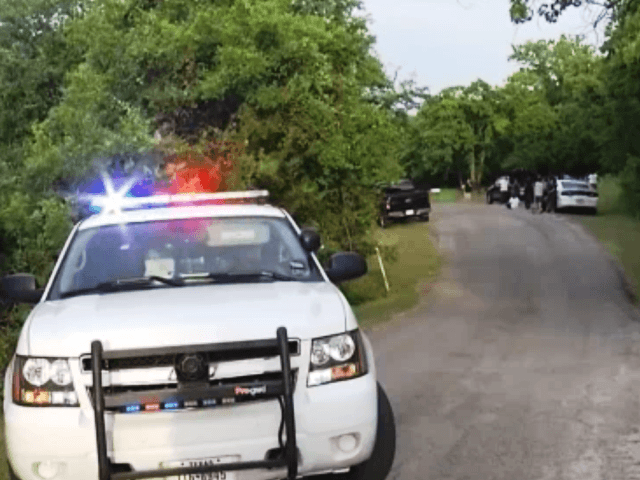 Apparently angry because the little girl would not get out of the car, she decided to punish them by leaving them inside the hot car, NBCDFW reported. Parker County Sheriff’s Office investigators said Randolph went inside her home, smoked marijuana, and fell asleep for two to three hours. When she awoke, she called the police and claimed she “found them unresponsive in the car,” the local NBC affiliate reported. Investigators told the reporters the mother broke out the window to make it look like an accident. The temperatures outside that afternoon, May 26, reached 96 degrees. Investigators said the woman’s story changed several times during interviews. Randolph eventually (Friday) told a Texas Ranger she left the children in the car at about 12:15 after her daughter refused to get out of the car. She said she had found them playing inside the car and “wanted to teach them a lesson.” She said she believed the two-year-old could get herself out of the car after she walked away. Emergency responders pronounced the two children dead at about 4 p.m. that afternoon. Randolph now faces two counts of injury to a child causing serious bodily injury, a first-degree felony. No bond was set for the woman at last report. The incident occurred near Lake Weatherford, Texas, located about an hour west of Fort Worth. Officials called in Texas Rangers to lead the investigation.